Bible Study is a critical part of our homeschool. 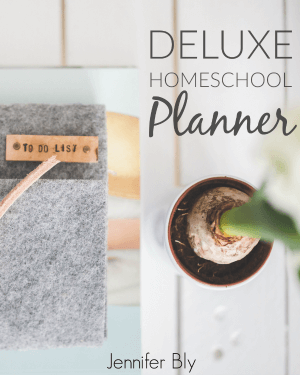 While it’s embedded in our homeschool lesson plans, I like to build my children’s faith throughout the day. Here’s how I nurture their spiritual development. Prayer is essential to our Christian life, so we start every homeschool day with prayer. We also pray for the people in our lives. My girls and I have an index card holder which is full of prayer cards. Each card has a different prayer focus (a grandma, an aunt, a friend, the dogs at the animal shelter, our Prime Minister, etc.). We’ll pull a card out and pray for that person and then place the card at the back of the card holder. When we meet new people, we add their names to our collection. 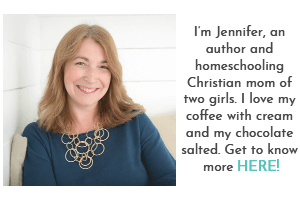 I had a dear blogging friend who wrote a guest post for my other website about how she builds her faith with her children. She shared a fabulous idea about how she uses a worship playlist on YouTube and they sing worship songs together. I loved this idea and I immediately started building YouTube playlists of my own. I make sure that the songs I choose have lyrics so that it’s easy for my children to sing along. Feel free to follow my playlist or make one of your own. Devotional reading / Bible study. After we’ve sung along to 3-4 worship songs, my girls and I read from our devotional. The devotional we’re using is Jesus Calling by Sarah Young. In addition, once a week we’ll do a full study from the Jesus Storybook Bible. What I love about this Bible study is that there’s an optional teacher’s resource / curriculum complete with extra learning activities; there are Old Testament as well as New Testament worksheets for my children to fill out. As I’ve shared before, we practice recitation during Morning Time. I’m often amazed at how quickly my children can memorize and retain scripture. Every week we practice and memorize a new scripture. We’ll spend five to ten minutes reading, reciting, and discussing the verse. Fruit of the Spirit focus. The fruits of the spirit; love, joy, peace, patience, kindness, goodness, gentleness, faithfulness, and self-control are great areas to focus on. 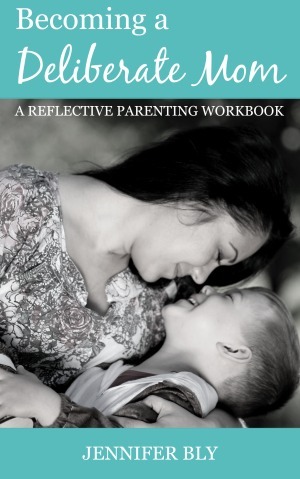 So every couple of months, I have a new Fruit of the Spirit focus which I bring into our homeschool. For instance, we’ve focused on “joy” and while doing so, I included scriptures, books, songs, and discussion about joy. I also looked for examples in our day when joy occurred and brought it to my children’s attention. In addition, there are many free Fruit of the Spirit activity ideas on the Teachers Pay Teachers website. I often get Fruit of the Spirit printable resources from there. I love to use educational apps with my children. One of my favourites is the YouVersion Bible for Kids app. There are such fun, interactive Bible stories on this app! The touch animations, fun facts, and challenge badges makes it a hit with my girls! The other app which I recently discovered is: Superbook Kids Bible App from CBN. What I love about this app is that there’s videos, games, and even Bible trivia. It’s so much fun and such a great teaching resource! 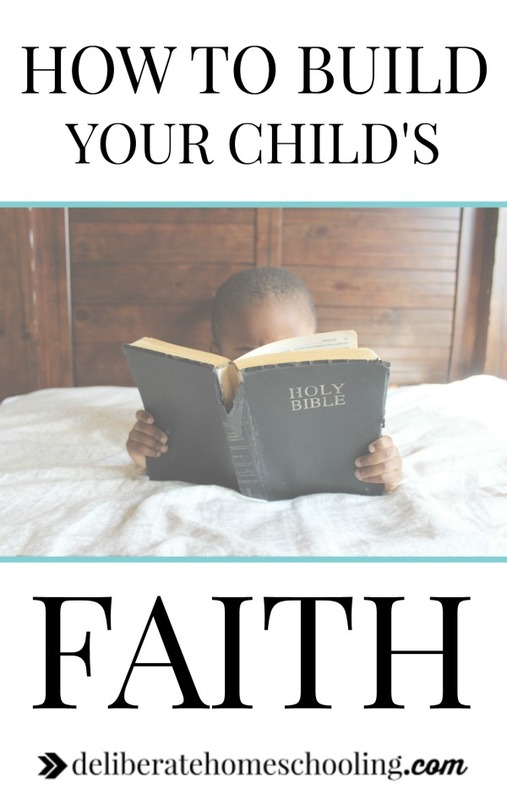 So there you have it… a variety of helpful ideas to build your children’s faith. 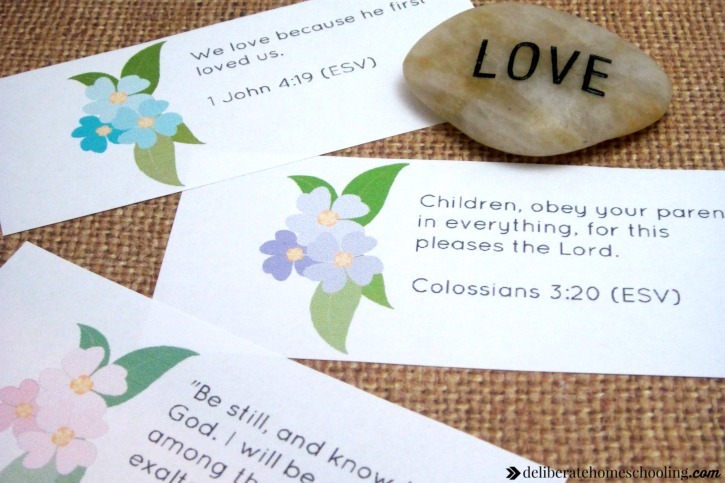 If you would like a beautiful set of 32 scripture memory cards to use with your children, simply subscribe to my newsletter and they’re yours! How do you build your children’s faith in your homeschool day? I invite you to comment below and then share this post with your homeschool communities. Scripture is from the ESV® Bible (The Holy Bible, English Standard Version®), copyright © 2001 by Crossway Bibles, a publishing ministry of Good News Publishers. Used by permission. All rights reserved. This is the primary focus of learning time with my daughter, too! I pinned this for a couple of resources I didn’t know about! 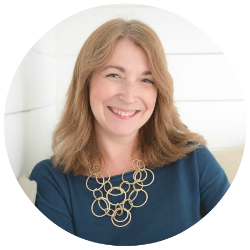 I’m delighted you found some new resources Lisa! Thank you for pinning!